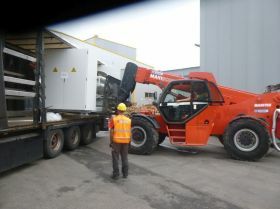 As a professional relocation company, Oksel is able to load, unload and reload almost anything. Extensive equipment and storage facilities allow us to perform even the most complex logistics projects. 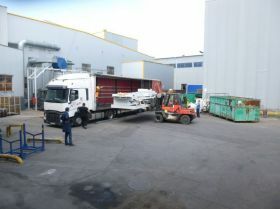 loading and unloading of shipping containers (sea transport). Mobility has increased significantly with the development of technology. Transporting huge quantities of goods, even to the other side of the world, is no big deal. However, this increases the complexity of logistics processes. The necessity to organise reloading or container storage places can be quite a challenge. This is where Oksel can come to your rescue. 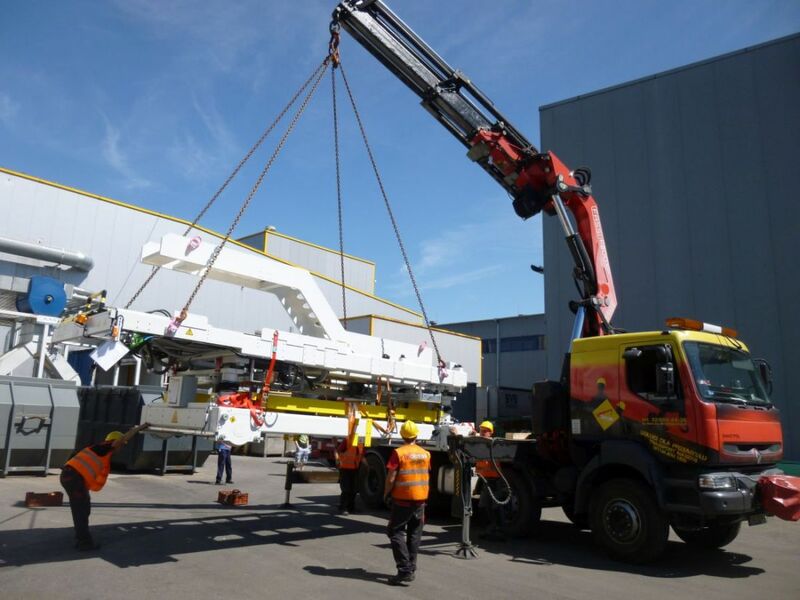 We provide services not only in the area of loading and unloading of machinery and containers– we also organise reloading of machinery and storage of containers intended for shipping by sea. 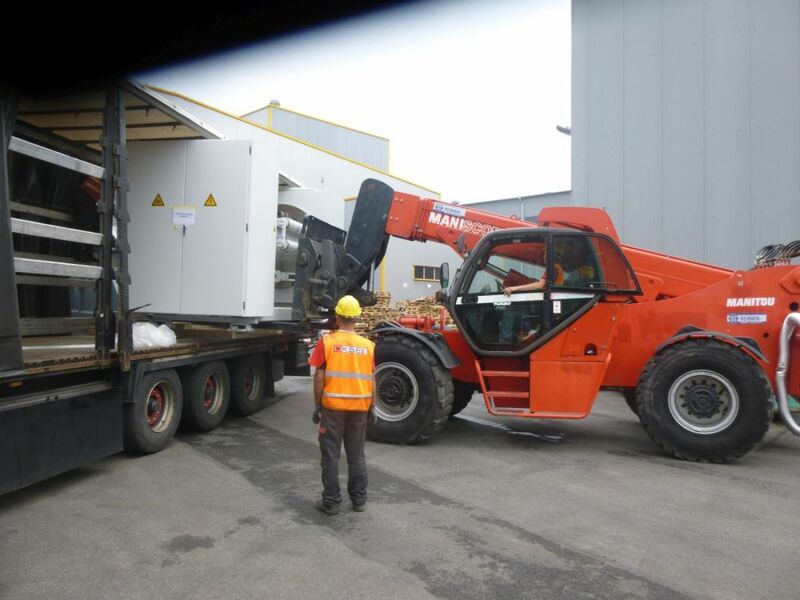 What makes us stand out is attention to detail thanks to which all our activities are safe for your cargo, whereas all work is carried out in accordance with a pre-agreed schedule. We are prepared to complete even the most complex undertakings. Our extensive equipment and storage facilities, thanks to their optimum management, are able to carry out loading and unloading in a multi-path manner, the effect of which is high efficiency. We approach each customer in an individual way as well as adjust our resources and means to the task we have been set. If you are interested in how we work or you want to know more, take a look at our references and projects. If you need consultation or an offer, please contact us. Do you have any questions? Fill in the form. We will contact you shortly. The main objective of the Oksel Company is safety. We exercise utmost care in dealing with health and safety issues as well as protection of the property entrusted to us. Our 1,250,000 Euro policy makes us a trusted partner even for the most demanding customers.